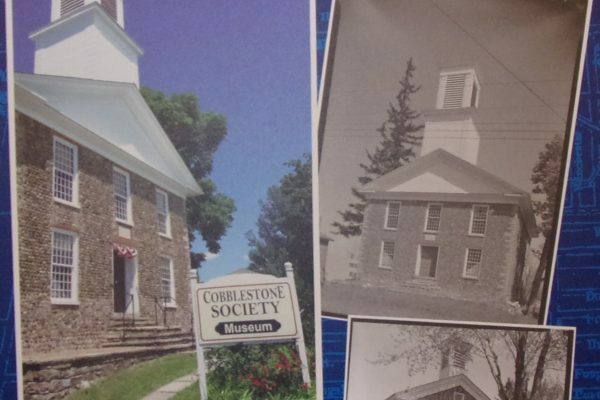 A new exhibition honoring the leadership and enduring influence of Cobblestone Society founding members Olaf and (son) Bill Shelgren for their unequaled preservation work around WNY will be on exhibit throughout the summer and fall of 2018. 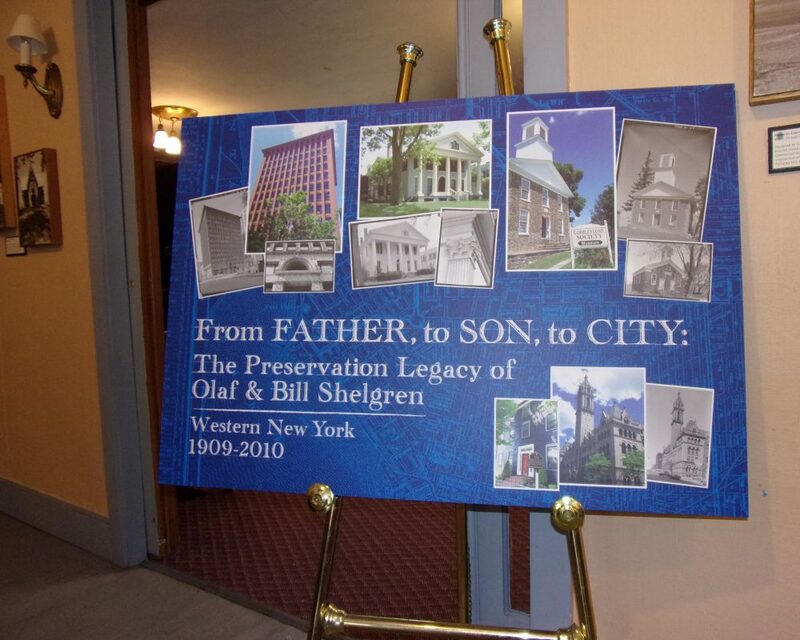 Father & Son architects, Olaf & Bill Shelgren, gave WNY many fine new buildings, but their most enduring gift still transcends the tallest spire they ever designed. 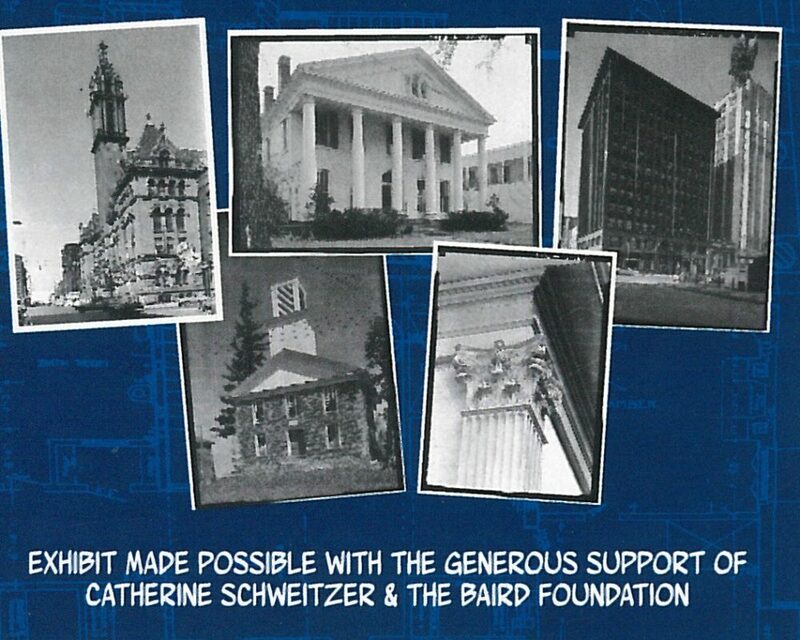 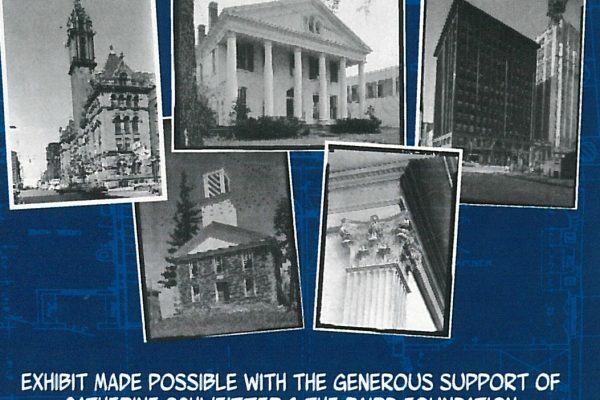 As WNY’s preservation pioneers, they saved dozens of sites and taught many people to love & appreciate our old buildings, the same buildings we celebrate and protect-and still use-today. 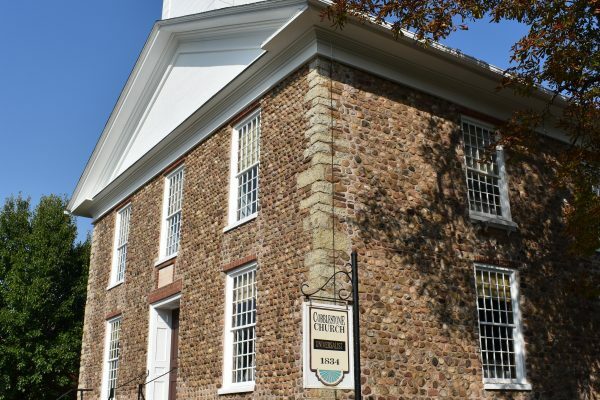 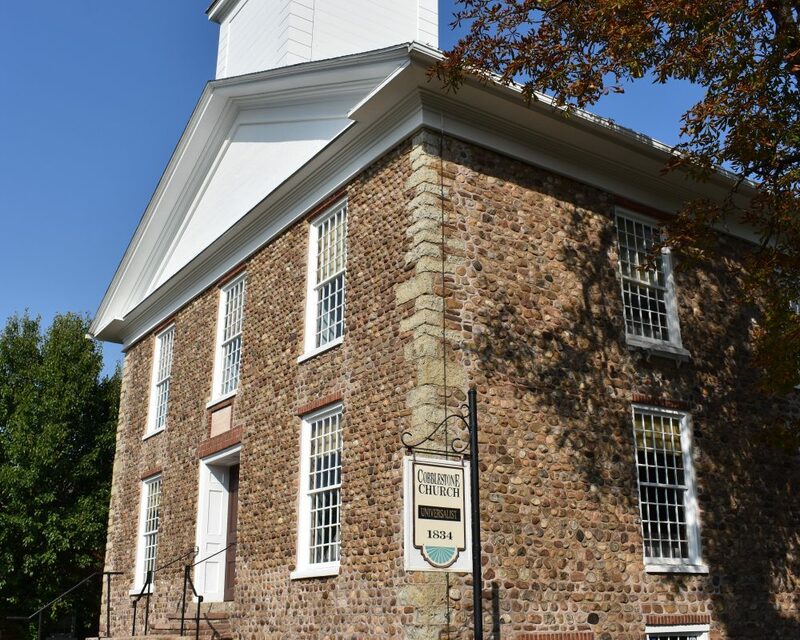 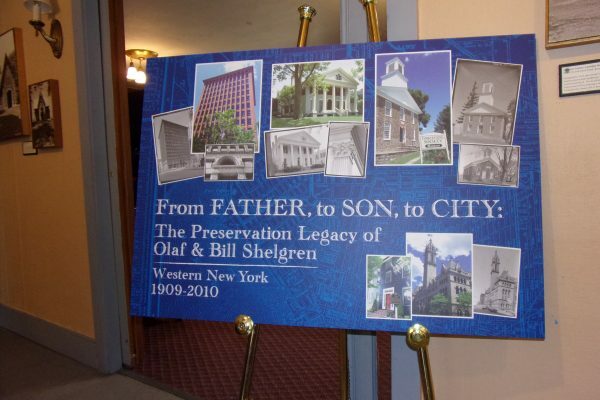 At the Cobblestone Museum complex, Bill Shelgren is remembered for designing the current church tower on America’s oldest Cobblestone Church (1834), to replace the original tower which was removed in the 1900s after years of neglect threatened the very existence of what would later become a National Historic Landmark. 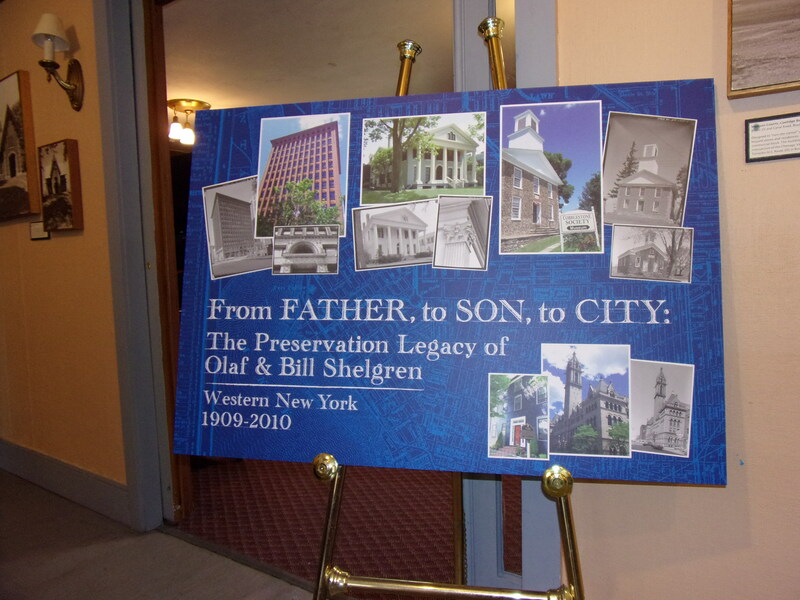 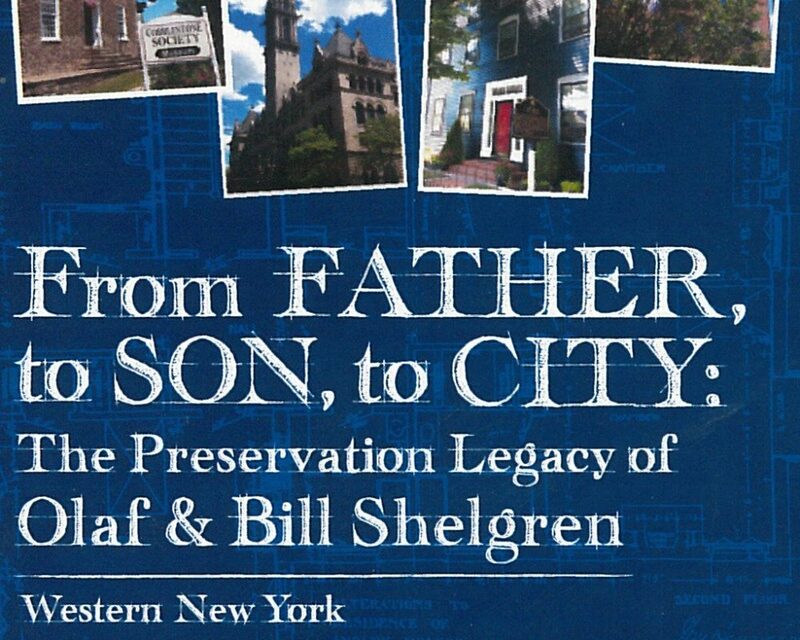 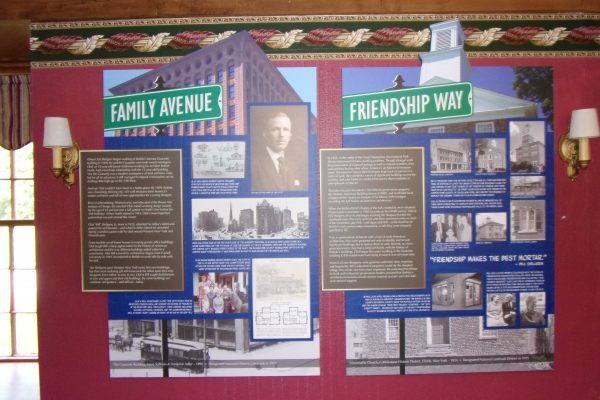 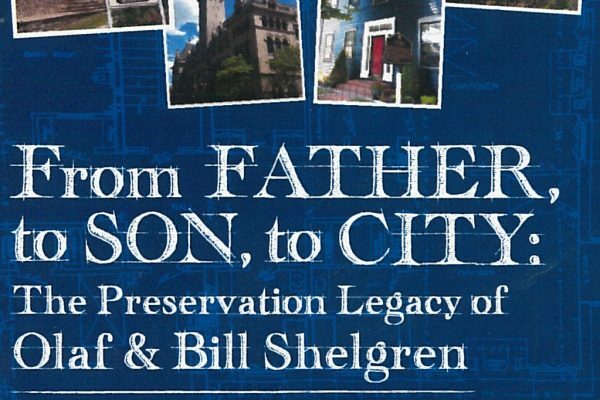 Our preservation work today is built on the successes of pioneer members Olaf & Bill Shelgren. 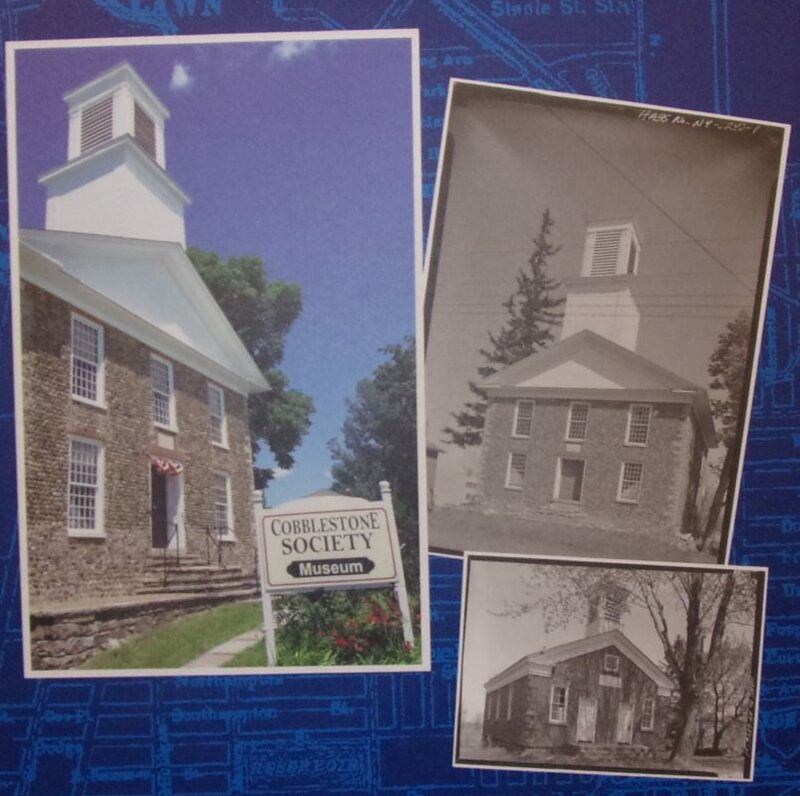 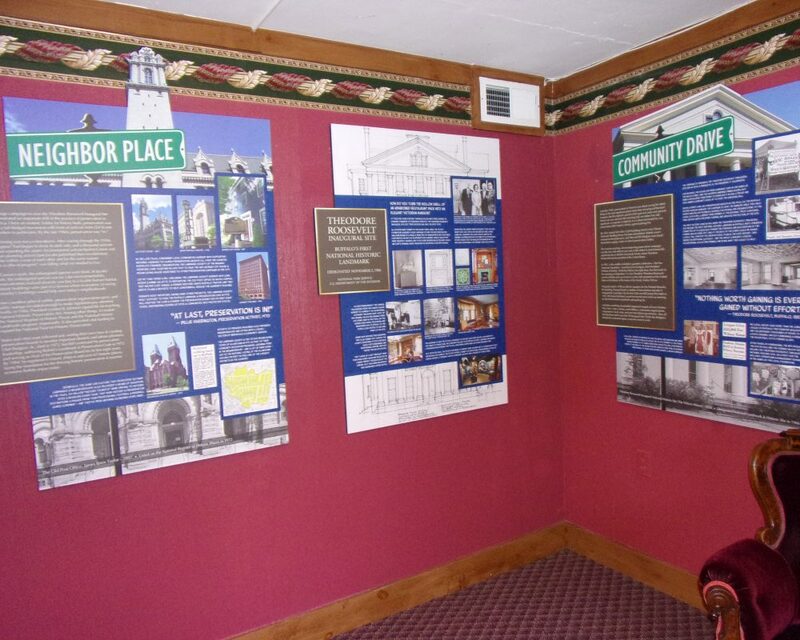 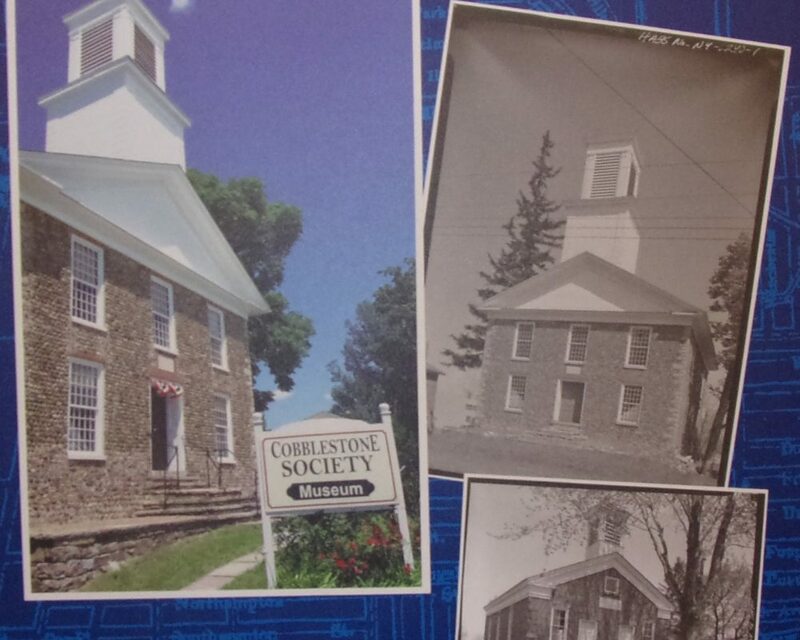 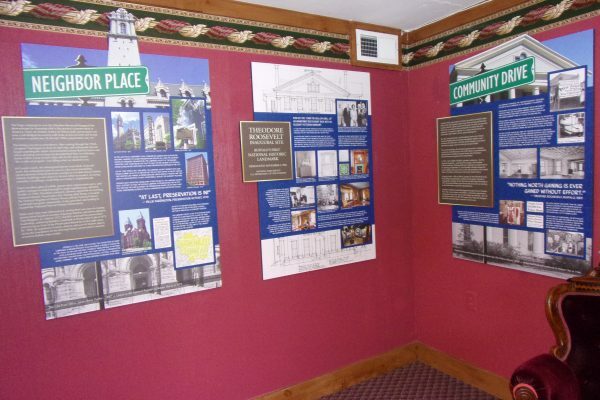 This free exhibit will be open during standard operating hours for the Cobblestone Museum, see website for details. 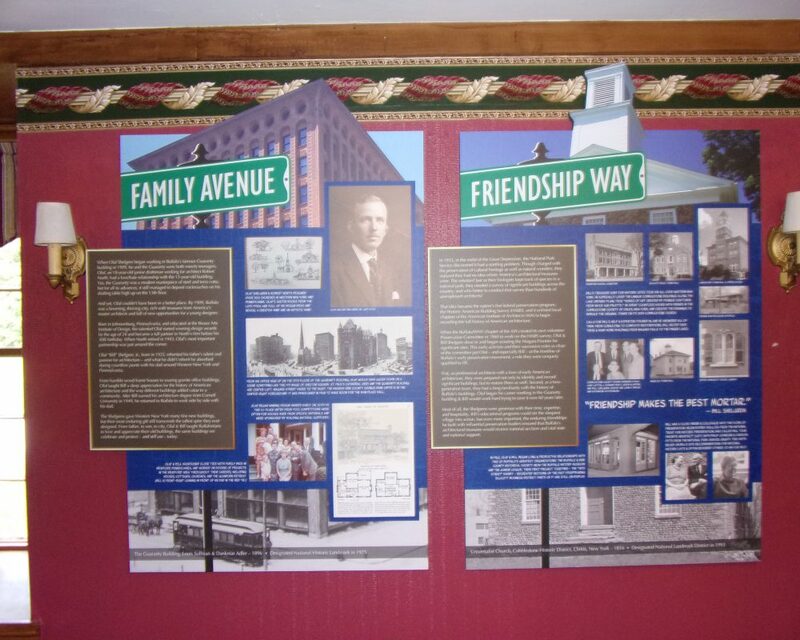 Special thanks to the Theodore Roosevelt Inaugural National Historic Site for the gracious loan of this educational exhibit.